The Red Door Team is committed to supporting other women and local businesses in our wonderful community. We want to encourage women to make new friends, form meaningful relationships while supporting one another and bring these women together for a fun night out. We will be hosting events throughout the year at different locations with all kinds of fun activities planned. Share the events, invite other women to join us and become part of this wonderful community of women. We look forward to spending time with you! The Red Door Team is committed to supporting other women and local businesses in our wonderful community. We want to encourage women to make new friends, form meaningful relationships while supporting one another and bring these women together for a fun night out. We will be hosting events throughout the year at different locations with all kinds of fun activities planned. Share the events, invite other women to join us and become part of this wonderful community of women. We look forward to spending time with you! Our names are Sherri Hansen and Carmen Johnson and we love where we live! We are a mother daughter duo that make up the Red Door Team with eXp Realty. Not only do we love our family time, we love getting the opportunity to work together and have now for 6 years! We both live and work in Snohomish and love this community! We are exited to use our platform to support the Women of Snohomish and create a community getting to know and support one another! Carmen has been born and raised in Snohomish. Is married, owns a home in downtown, has a goldendoodle and is expecting her first child in April! Loves spending time with family and fun girls nights out with her girlfriends of almost 20 years! Loves hosting, getting people together and building relationships! Sherri has lived in Snohomish for over 38 years and resides in the Lobo Ridge area. Married for almost 40 years, 2 kids, 1 granddaughter and 1 on the way and a very cute teacup yorkie named Riley. Loves wine, spending time at her Lake House in Chelan and being with family! We are excited for the events we have planned this year and can't wait to see you there! cabi Fashion Experience: A Free Party! FREE Event! Come and shop with us! Tell Your Girlfriends We are having a girls night out! Join us March 20th at 6:00 PM at Double Barrel Wine and Bar Lounge! This Snohomish Women's Event will entail a fun shopping experience, wine, appetizers, a few other women's vendors and giveaways, all put on and hosted by the Red Door Team. We believe shopping shouldn't be a chore, and you should love everything you buy. Gather your girlfriends for a personal styling experience—we like to call it the Cabi Fashion Experience, and women everywhere are loving it! Your ticket is FREE and includes one glass of wine and appetizers! We will plan to have other Snohomish vendors join us that night in the studio so come prepared to relax and enjoy yourself! The Red Door Team will also have 1 great giveaway to give to 1 lucky winner at the end of the night at $100 value! Invite, share and tell your girlfriends about this fun event! Girlfriends! Come one, come all! We are having a girls night out at Wine and Design of Snohomish and The Red Door Team is paying for the first 8 people so be sure to get your tickets now! 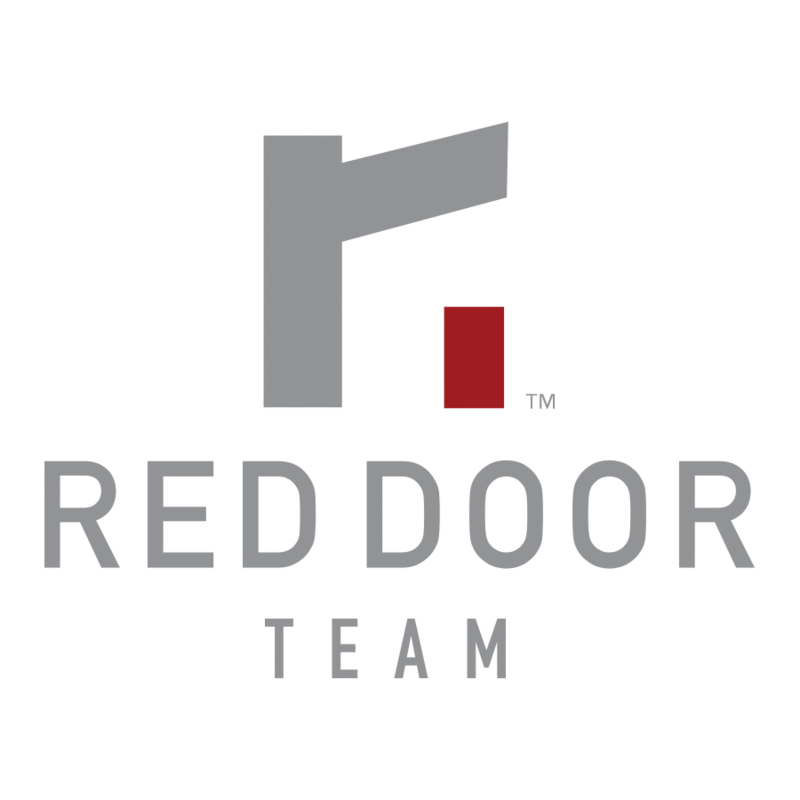 Bonus: The Red Door Team will also have 1 great giveaway to give to 1 lucky winner at the end of the night at $100 value! Join discussions, add friends, and connect with more like-minded people! #5 is definitely an issue you wouldn’t think about!